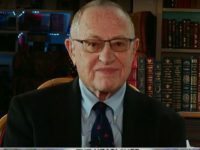 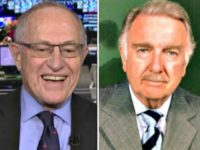 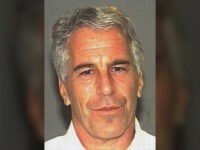 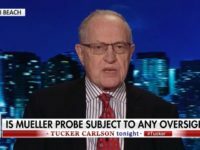 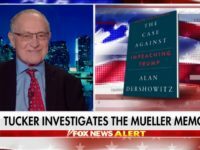 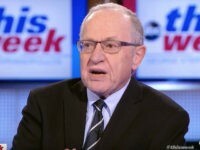 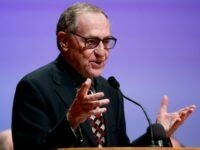 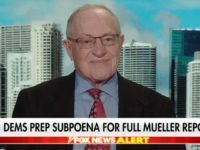 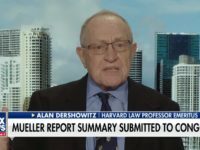 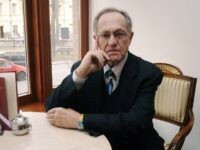 Monday on Fox News Channel’s “Fox & Friends,” Harvard Law professor emeritus Alan Dershowitz called out Department of Justice special counsel Robert Mueller for not offering definitive language in his report regarding alleged obstruction of justice by President Donald Trump. 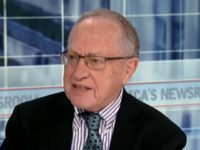 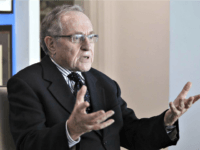 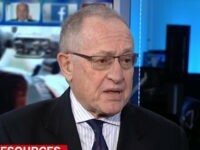 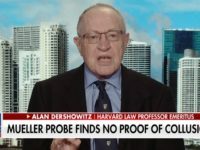 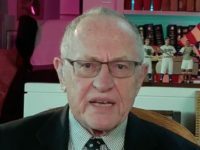 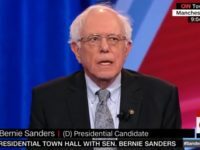 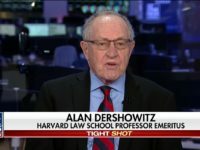 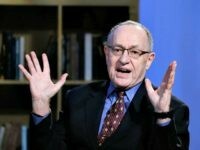 Alan Dershowitz said CNN no longer invites him as a guest following his declared opposition to Democrat calls for impeaching Donald Trump. 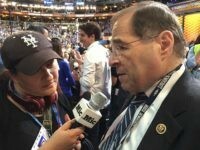 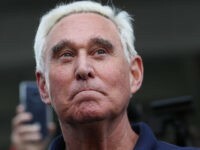 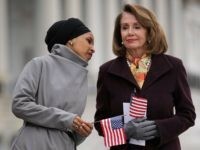 Rep. Jerry Nadler (D-NY), the incoming chair of the House Judiciary Committee, told CNN’s Jake Tapper on State of the Union Sunday morning that President Donald Trump had committed “impeachable offenses” by allegedly telling his then-lawyer, Michael Cohen, to pay two women during the 2016 presidential election.